I’ve had a streak of turning social gatherings into social surveys: how do you get your news, what are your news interests, are you satisfied? Fortunately (for any future hosts of mine), winter has brought new news on news views to answer some of my questions. 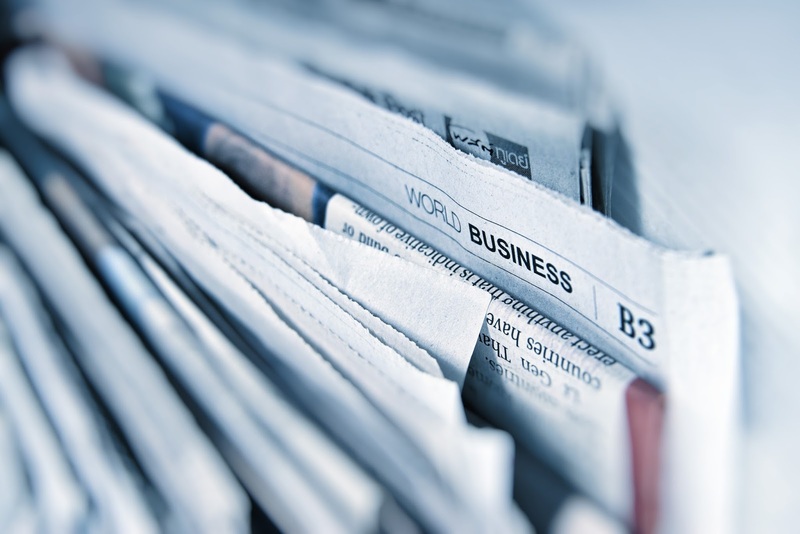 Three recently released studies highlight major challenge news outlets face as they seek to build readership, and revenue, to sustain their democratic function. In December, the Poynter Institute reported a tepid 49% public confidence in the press. Unpacking the data revealed a 55-percentage point gap between Democrats’ and Republicans’ confidence, with 74% of Democrats expressing a great deal or fair amount of confidence in media reporting. Only 19% of Republicans felt similarly. In mid-January, a Gallup/Knight Foundation survey on Trust, Media, and Democracy reinforced our polarized orientation to the news: 54% of Democrats, compared to 15% of Republicans, have a very or somewhat favorable opinion of the news media. Nevertheless, Democrats (90%) and Republicans (79%) agree the news media is critical or very important to our democracy. Most recently, the Center for Media Engagement, with support from the McCormick Foundation, released the Chicago News Landscape Survey. Rather than partisan polarization, this study highlighted differences in how residents on Chicago’s North, South, and West Sides view the news. For example, when asked about neighborhood news coverage, North Siders were significantly more positive: 29% of them strongly agreed the news was doing a good job covering neighborhoods. By contrast, half as many West Side and South Side residents strongly endorsed neighborhood news. Each study reveals valuable insights into how consumers differ in their perceptions of the news. The Gallup/Knight study surveyed 19,000 Americans, giving them a powerful sample size to draw conclusions across several variables (age, education, race/ethnicity, state of residence). The Center for Media Engagement study also considered readership revenue models, residents’ top issues, and types of news sources, among other questions. There is a lot to draw from these studies, but they also raise more questions. What's needed to build broader trust in media, irrespective of geographic, age, or ideological diversity? More outlets, more reporting, more focused reporting, or all of the above and more? Especially as readers struggle with the amount of information already available (58% of Americans think it's now harder to be well-informed because of the increased quantity of news sources), I wonder what a more community-oriented news ecosystem looks like and how much "more" is really the answer. Perhaps it's a new approach to reporting, and some more of all of the above (outlets, reporters, etc. ), but especially more community engagement in both reporting and delivering the news. But what faith can we have that more of anything will move the needle on trust in media? I took some small comfort in a conclusion the Poynter study drew. In addition to their survey, the investigators were also able to examine about a month of respondents' internet browsing history and they found people's news consumption was more diverse than reported. While still polarized, it indicates consumers might not be so entrenched in their echo chambers that hope it futile. Growing up, my parents kept a newspaper basket – a collection of the week’s Chicago Tribunes, Readers, Onions, and the odd glossy magazine that landed at our house. The basket was intended to provide order and organization. Instead, it was seemingly always on the point of tipping over and flooding the living room with the week’s papers. For as long as this basket existed, my charge was to tend to it. When I was first entrusted with this responsibility, the task was easy. As a young child, when asked to toss anything that wasn’t important, it was simple to pick out the Tribune’s colorful Comics section and save the latest musings of respected thinkers like Charlie Brown, Calvin and Hobbes, and the like. Everything else I tossed. With age, the task became increasingly difficult. Five minutes grew into a full afternoon spent sorting what I’d read from what I’d not-read and catching-up on all I’d missed. On the bright side, a chore became fun. The down side, perhaps just for my mother, was that a once-productive laborer became increasingly unreliable (and unavailable to perform other chores). I’ve found myself reflecting on this experience as I consider how I became an avid news consumer, something I’d not much considered until joining McCormick’s Democracy Program and immersing myself in the Foundation’s work in journalism. Learning about who consumes news, how they consume it, and with what degree of confidence, I think about how I was introduced to journalism and developed my appreciation for the stories the news tells. It started with my family's tradition of spending Sunday afternoons quietly swapping sections of the paper (about the only thing we did quietly) and my early responsibility managing our "archives." My admiration for it deepened with high school journalism classes and opportunities to write, edit, and design my school's paper. And it continues to deepen today as I engage as a subscriber, supporter, and consumer of news – in print, online, and in audio form. My new role at McCormick is giving me a peek behind the curtain. Half a year into the job, I’m learning how stories are produced, packaged, and delivered, while asking the questions: news for whom and for how much longer? My hope is that, in collaboration with partners from across the country engaging with these questions, we’ll be able to come up with the answers: for all and forever. In the meantime, I’ll keep asking and listening, and I look forward to sharing what I learn and hearing your thoughts.